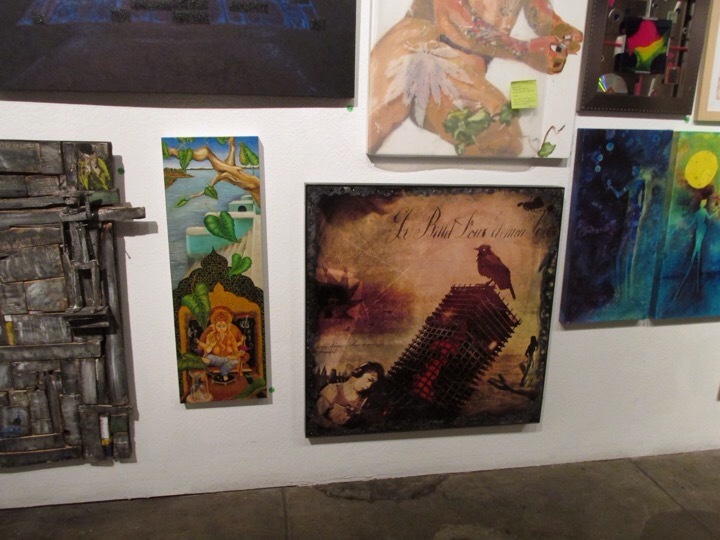 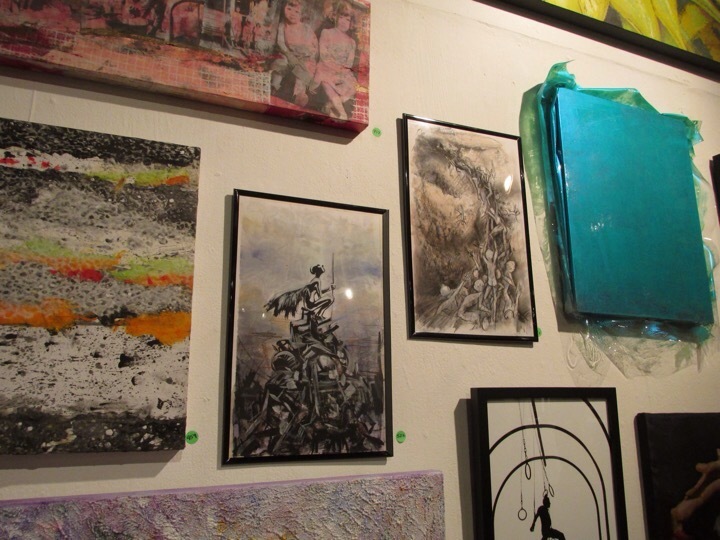 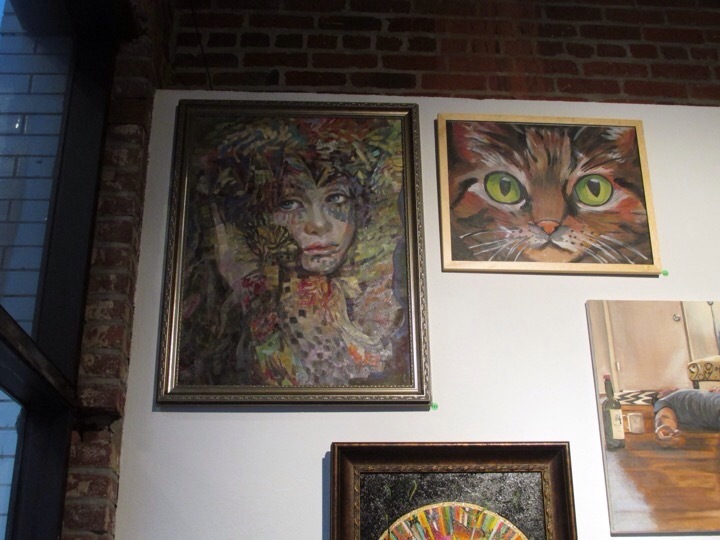 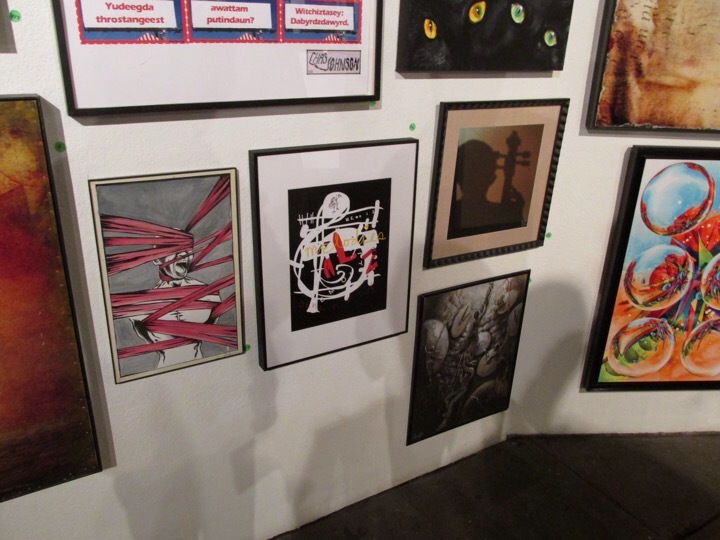 So last Saturday was the opening night of my first ever public legitimate art show taking place in Santa Ana, Ca. 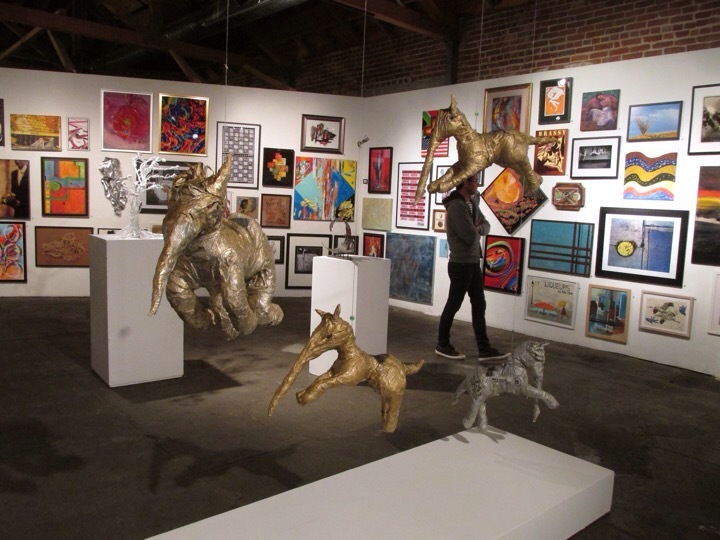 The OC Center for Contemporary Art hosted the first non juried free for all exhibition showcasing the diverse talents of artists, pros and amateurs alike, from all walks of life in Southern Cali. 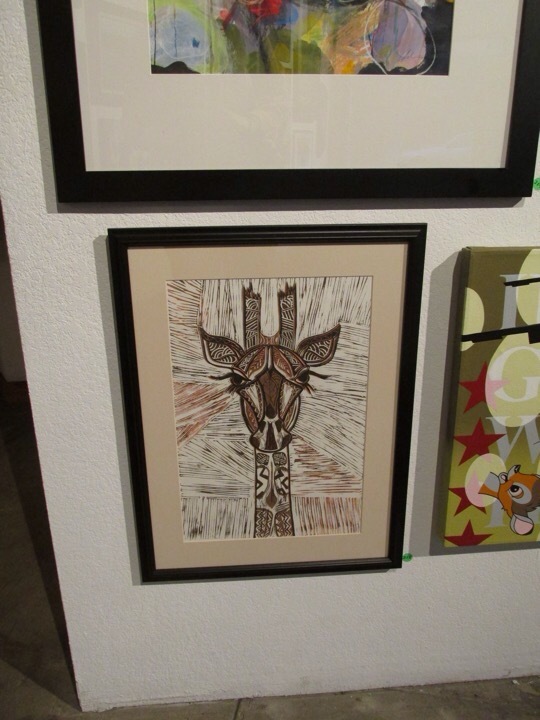 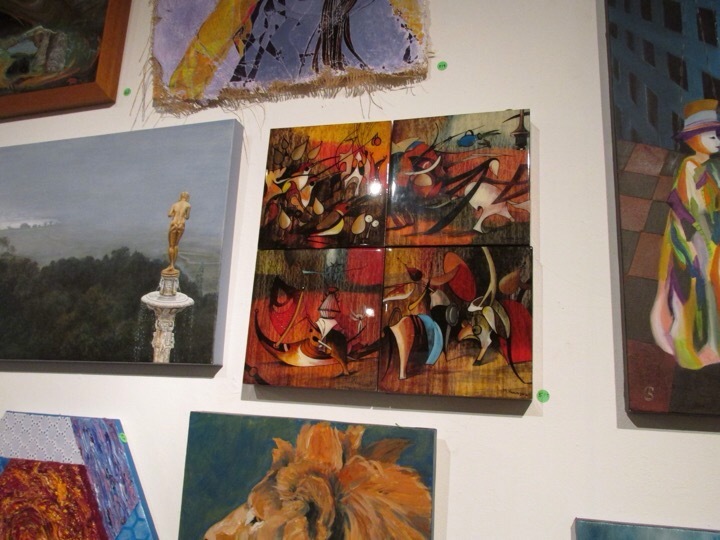 I was impressed and inspired by many pieces I saw on display that night. 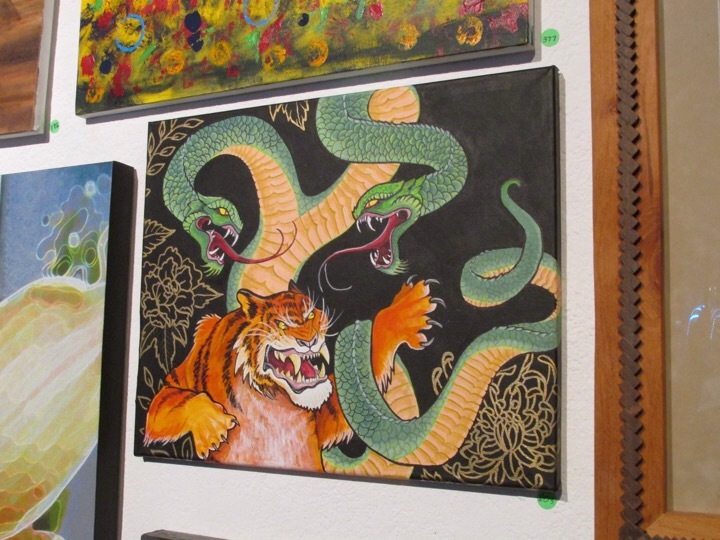 If you happen to be in the OC area swing by the gallery, the show runs thru 21st, and it’s free. 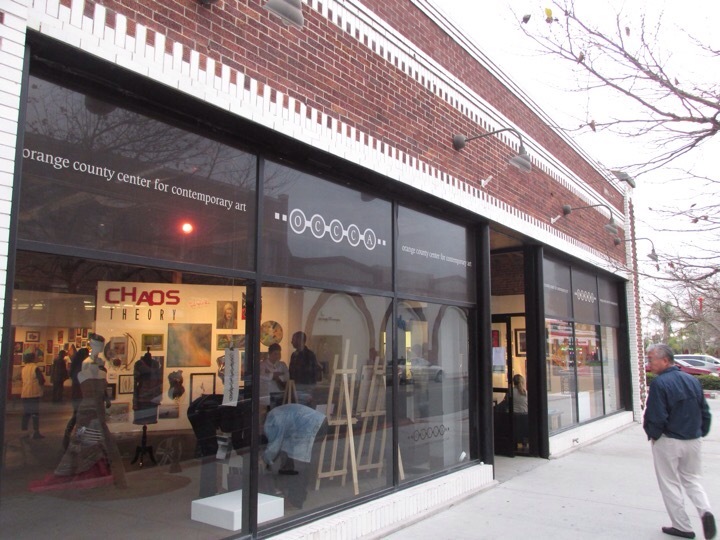 For more info on the gallery, visit www.occca.org.